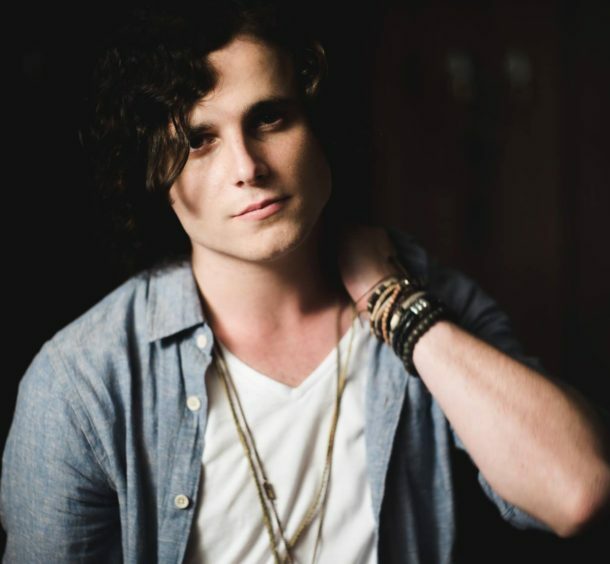 After opening for BB King, and working with Grammy winning producer, Jim Scott, Hamish Anderson is ready for the big time, and poised for success with the release of his new single, “No Good”, off his forthcoming sophomore album. 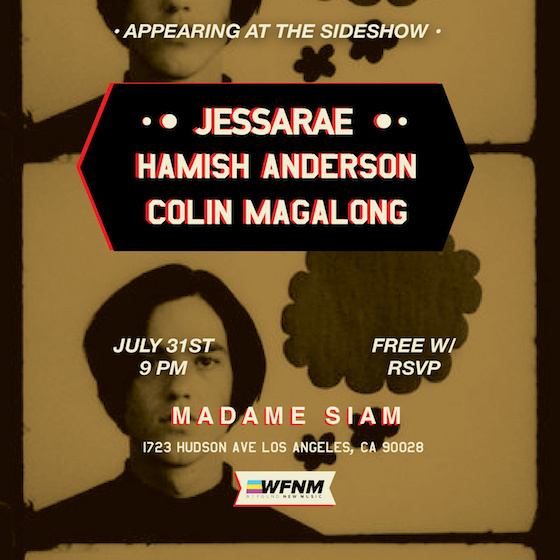 We are proud to present Hamish this Tuesday in a free show in Hollywood at Madame Siam. More details on that below. We caught up with Hamish for an in depth interview. Check that out here.